Star of David atop a German synagogue. Image via Flickr/user:willpalmer. (CCA-BY-2.0). Note: this article previously reported that the First Liberty Institute had been involved with a state-level lawsuit against Airmont. While the First Liberty Institute has been involved in federal litigation against the village, they did participate in the recently-dismissed lawsuit. 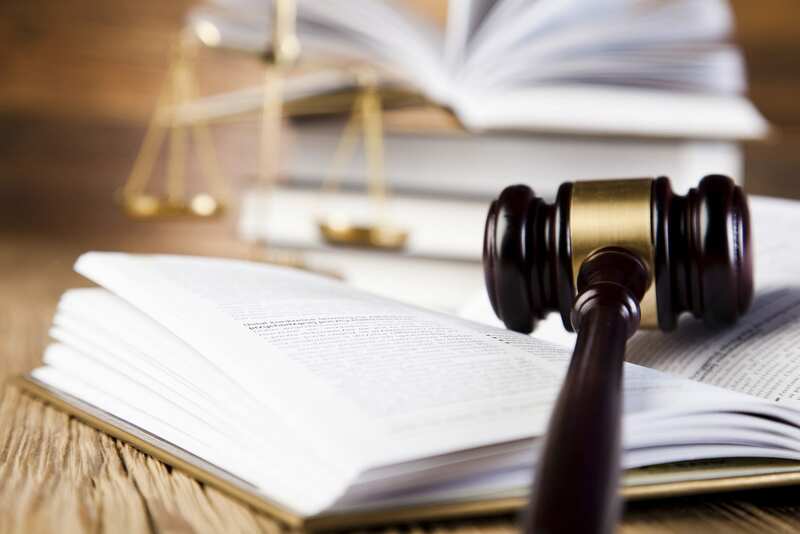 A New York state judge has dismissed a discrimination lawsuit brought by a Hasidic Jewish congregation against the Hudson Valley village of Airmont. The lawsuit accused local officials of manipulating the village’s zoning ordinances to the intentional and direct detriment of its Jewish residents. Violations of a building moratorium resulted in the levying of thousands of dollars in fines as synagogue-goers were left without spaces to legally park. Thorsen furthermore said that the Rabbi Eliezer Halberstam would’ve needed to seek an exception from the moratorium with the Airmont Board of Trustees. The judge said Halberstam’s temple essentially created its own problems by not seeking administrative solutions to their zoning conflict. Lohud.com reports that the Congregation of Echo Ridge’s complaint centered on a moratorium which had blocked ‘instituting parking on two adjoining properties at 1 and 3 Echo Rdige Road.’ Halberstam, who’s maintained that Airmont’s zoning laws are discriminatory, obtained a building permit for a Hasidic Jewish house of worship at 3 Echo Ridge Road. The congregation later bought an adjoining property, intending to convert it to permanent parking so as to abide by Airmont ordinances. With the moratorium in place but the parking still not approved, the Echo Ridge synagogue was fined millions. Thorsen says the issue is moot now that the moratorium’s been lifted. It was also the fourth time Airmont’s Hasidic Jews have sued the village, with the congregation winning settlements twice since 1991. Halberstam, along with other Jewish activists, have claimed the city holds some anti-Semitic policies and has since its founding. Halberstam claimed the administration of Mayor Philip Gigante exacerbated discrimination against Jews, refusing zoning permits that were earlier granted and changing the extent to which enforcement is practiced. According to Lohud.com, Gigante ‘applauded the village’s vindication in state Supreme Court.’ Along with tossing the discrimination charges, the judge dismissed a further two claims alleging systematic discrimination against Orthodox and Hasidic Jews in Airmont.